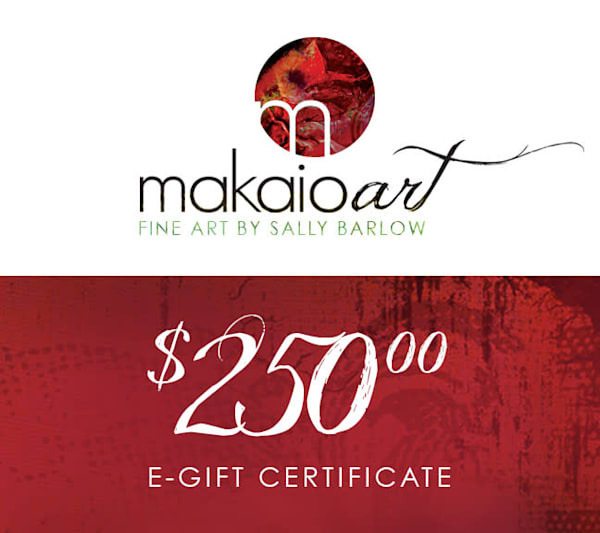 Shopping for someone you love . . . but not sure what they would like best? 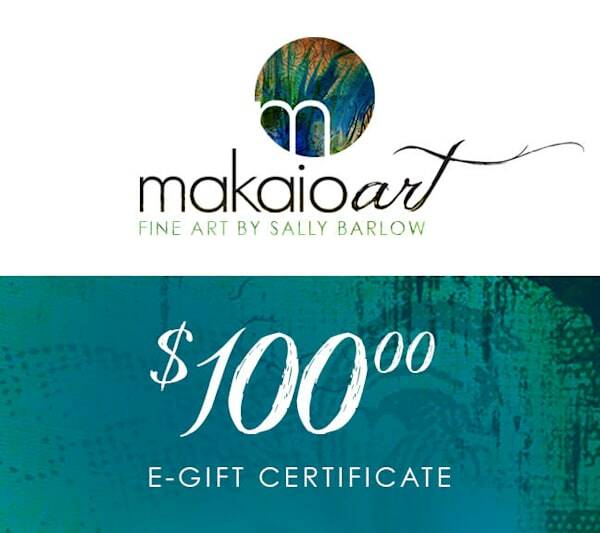 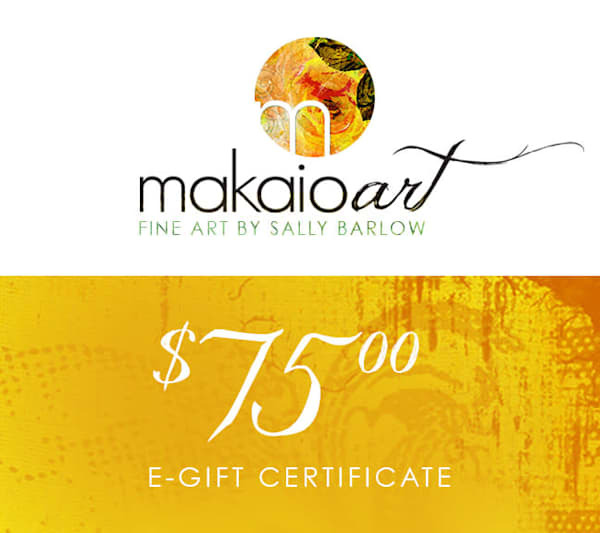 Makaio Art Digital Gift Cards are the perfect way to share the gift of art! 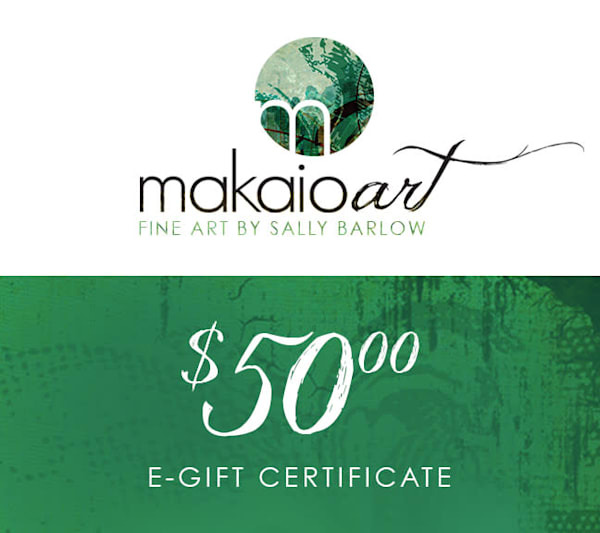 Digital Gift Cards are redeemable on any item in my store and have no expiration date!